text to be printed on the card text to be printed on the card (required)thank you for being our page boythank you for being our ring bearerwill you be our page boy?will you be our ring bearer? text to be printed on the card (required)thank you for being our page boythank you for being our ring bearerwill you be our page boy?will you be our ring bearer? text to be printed on the card (required)thank you for being our page boythank you for being our ring bearerwill you be our page boy?will you be our ring bearer? text to be printed on the card (required)thank you for being our page boythank you for being our ring bearerwill you be our page boy?will you be our ring bearer? 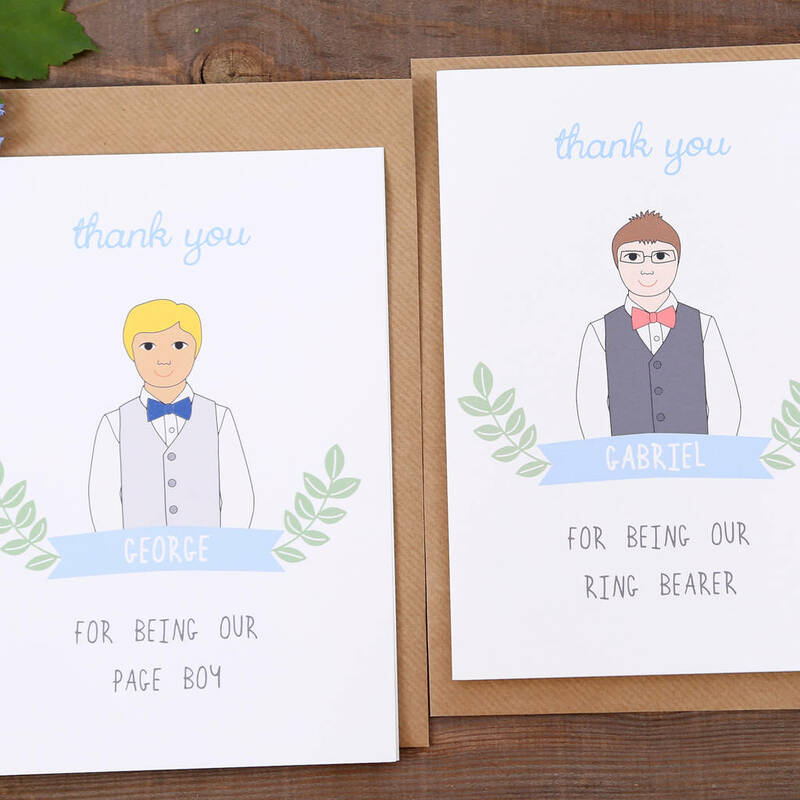 A unique thank you card for your Page Boy or Ring Bearer. 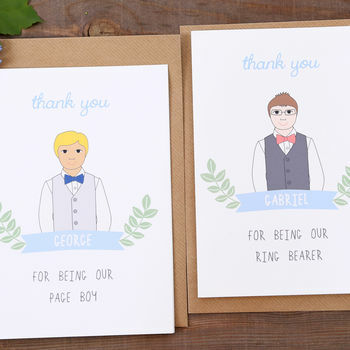 Surprise your ring bearer and page boys on the big day! Beautifully illustrated and fully personalised, this one of kind card is guaranteed to put a smile on the little ones' faces and can be kept as a keepsake for years to come. 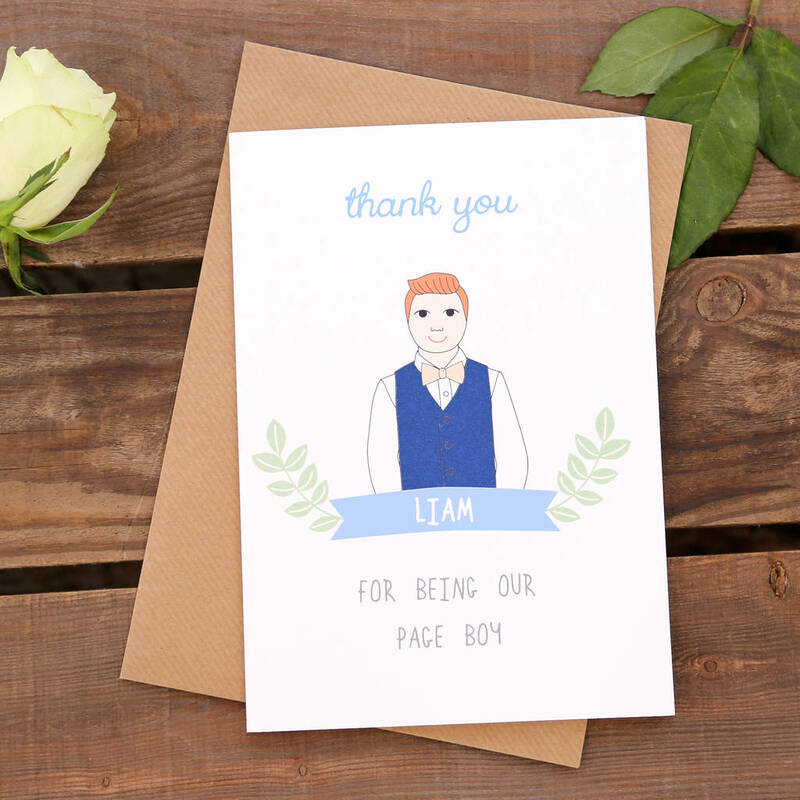 The little boys will love to see themselves in their very own thank you cards. 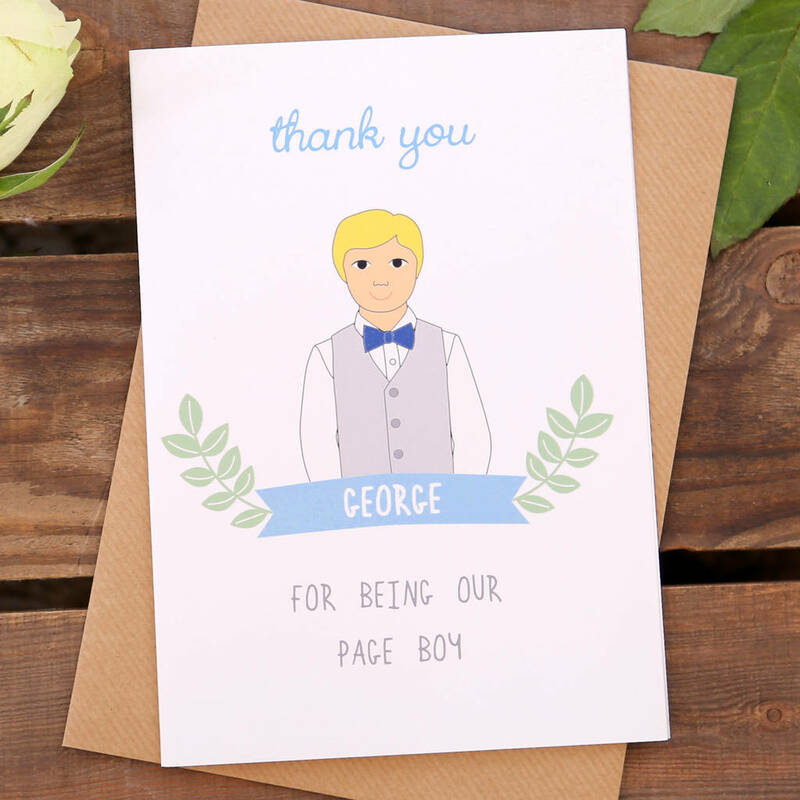 The card can be personalised with the name of your page boy as well as with their features. 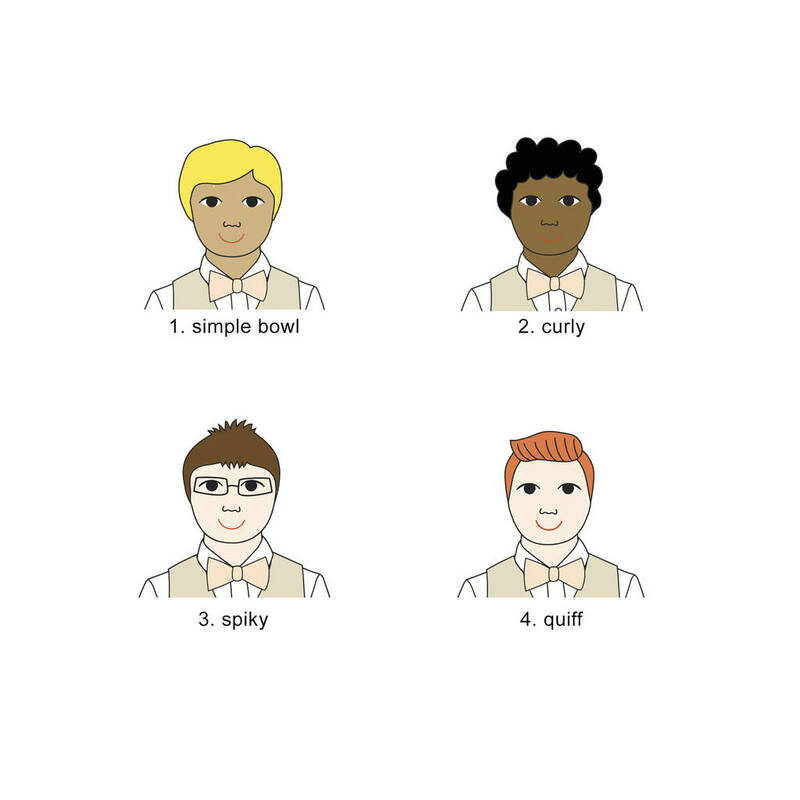 Have fun choosing the skin tone, hair style, colour, tie and waistcoat to make it look just like your page boy or ring bearer. 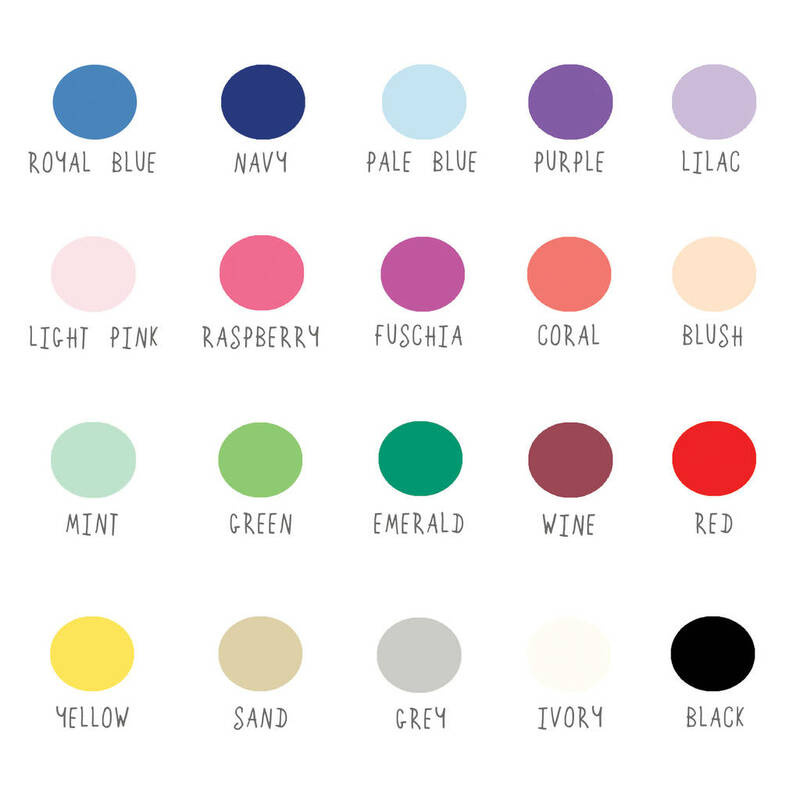 Please refer to the hair styles charts and tie colur and select your choices from the drop down menu.